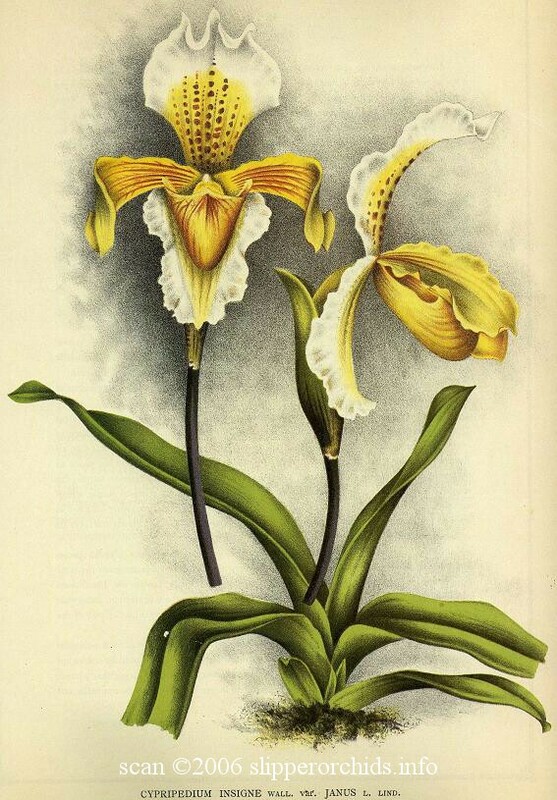 Etymology: Derived from the latin insigne, meaning 'badge of honor'; named for the striking nature of the flower. 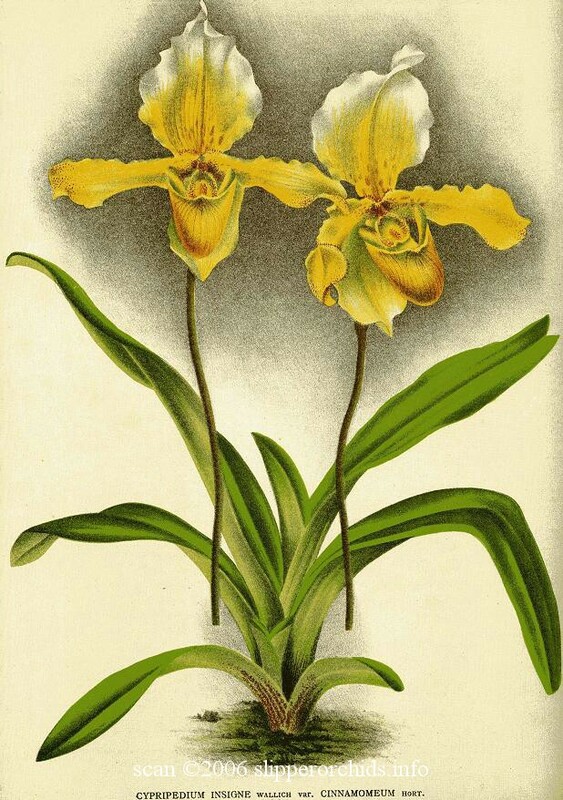 From Karasawa 1978: "P. insigne cv. 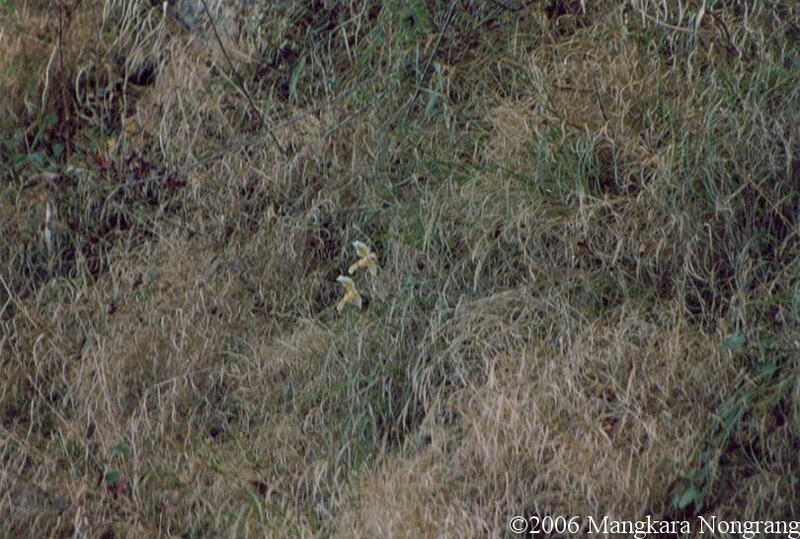 'Harefield Hall' was the same colored form as the wild clones, but was 1.3 to 1.7 times as large as in size the wild clones. 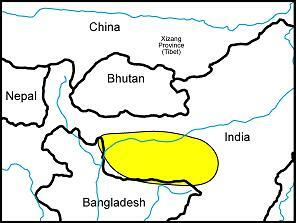 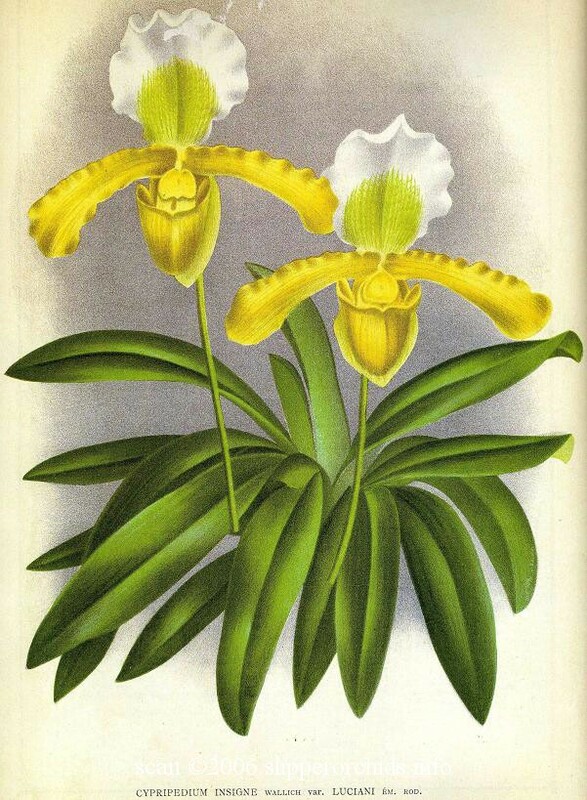 This cultivar showed the chromosome number of 2n=39 and the karyotype which consisted of morphologically 13 sets of each three matched chromosome, and which contained morphologically highly similar chromosomes to that of the diploid wild clones. 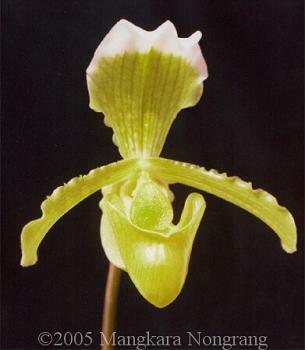 Additionally, the seedlings of this cultivar yield quantitatively quite a similar flower to those of the wild clones P. insigne (Adams 1954). 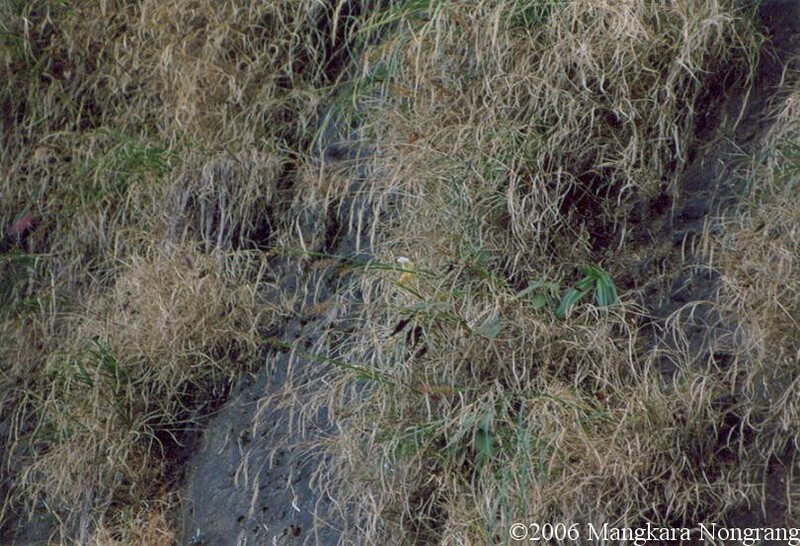 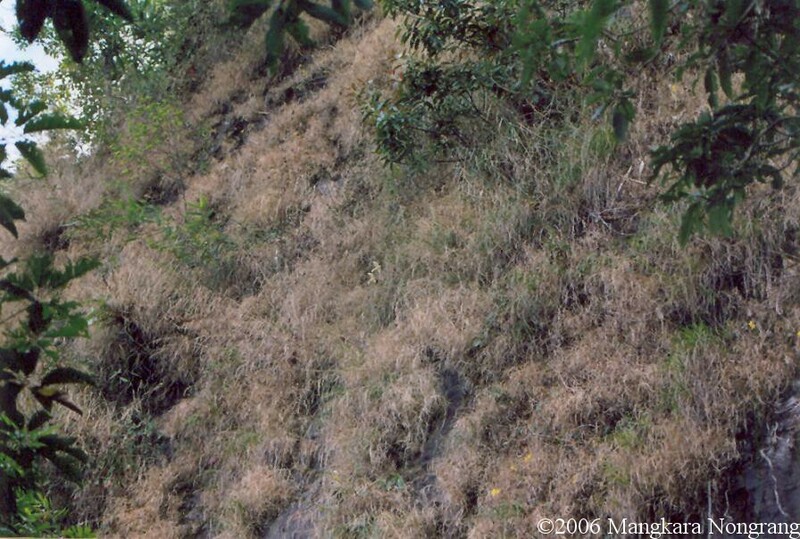 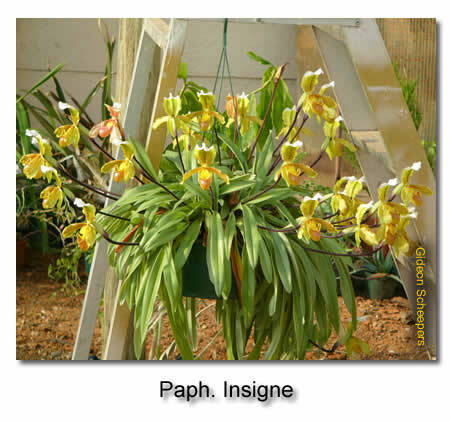 Thus, it can be speculated that P. insigne cv. 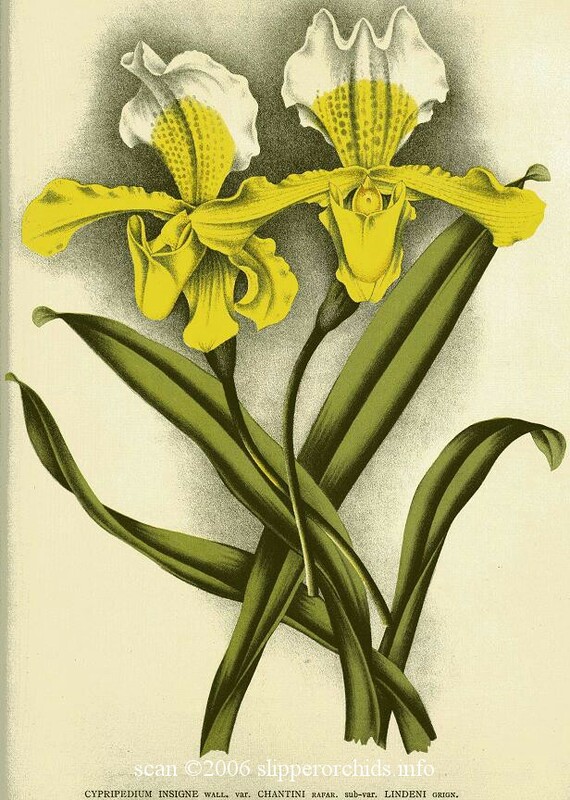 'Harefield Hall' might be autotriploid." 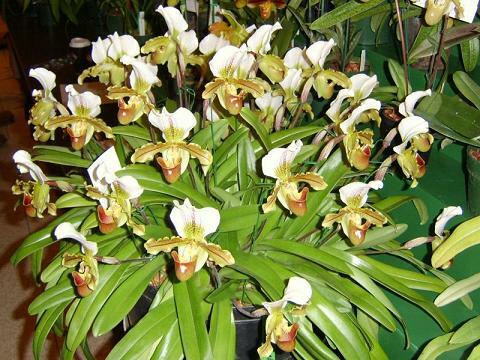 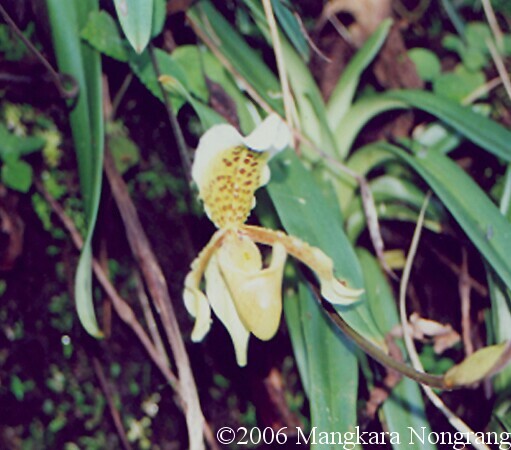 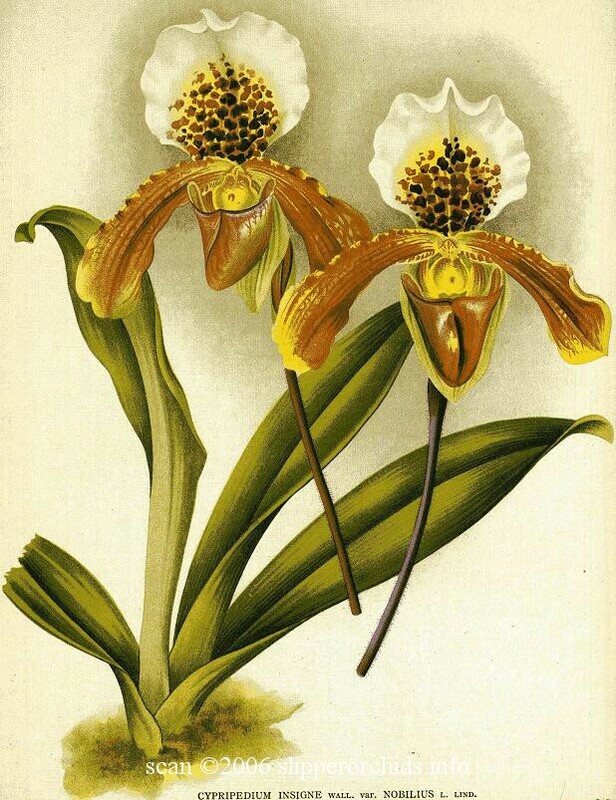 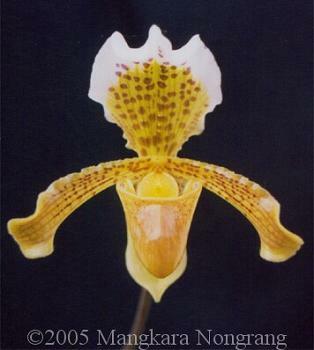 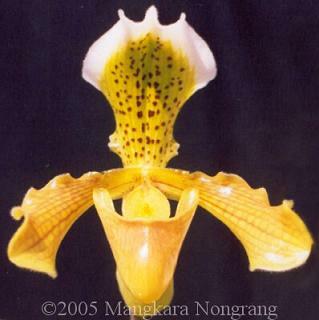 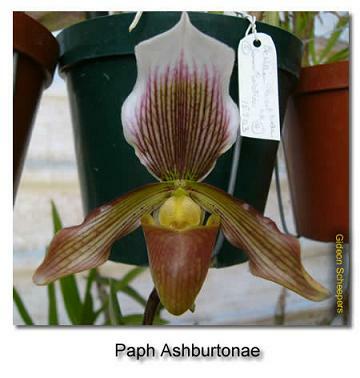 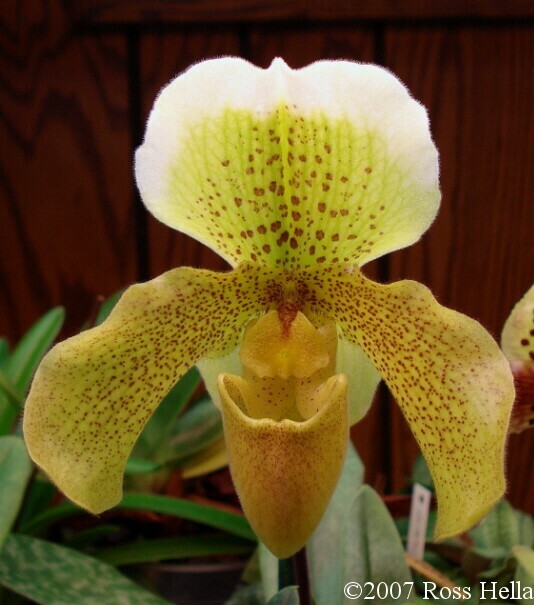 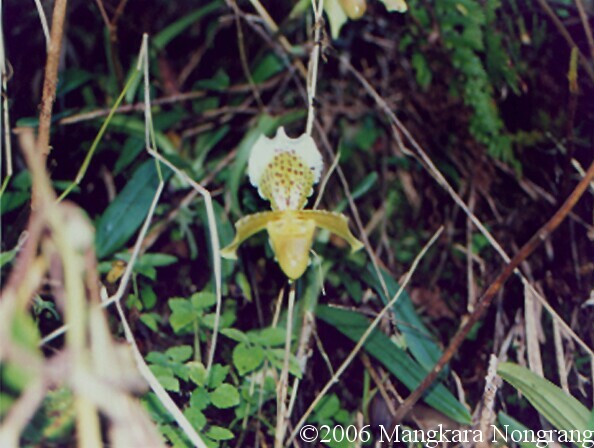 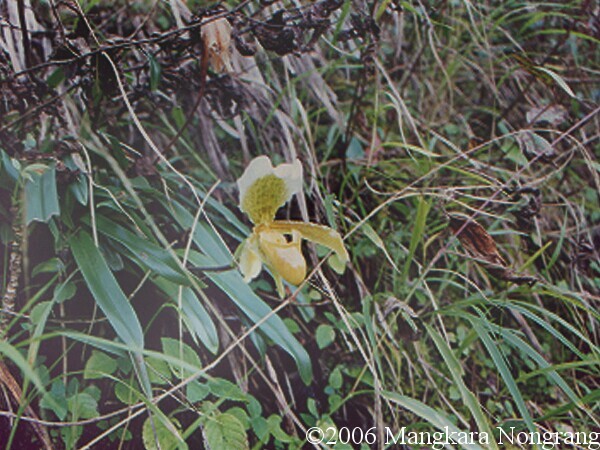 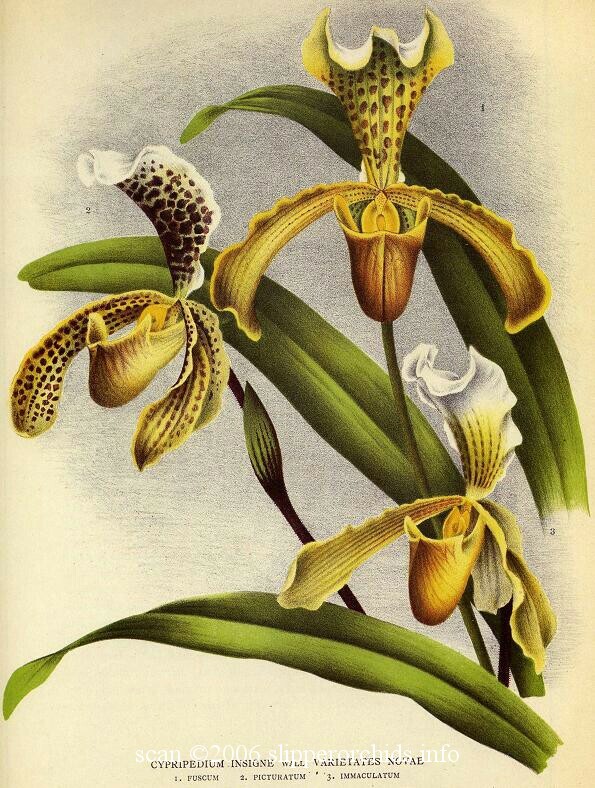 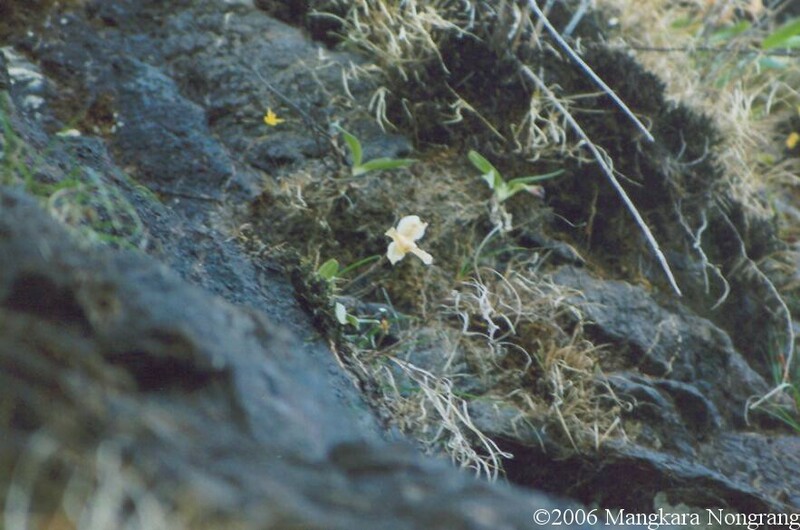 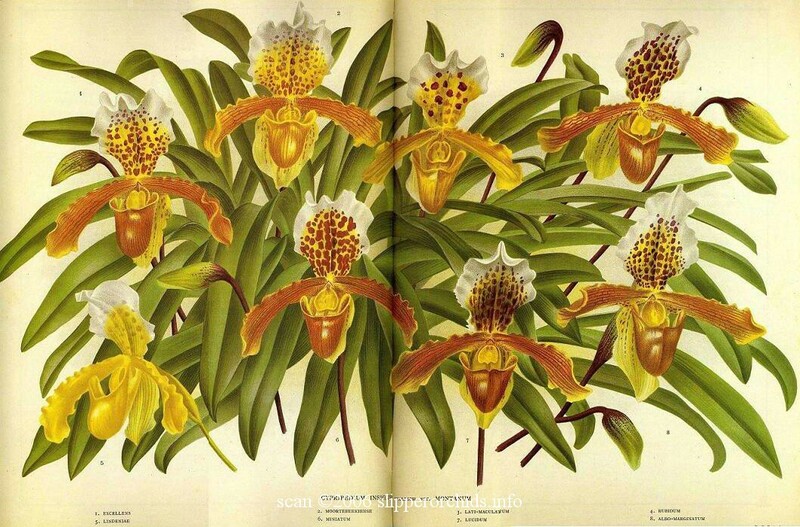 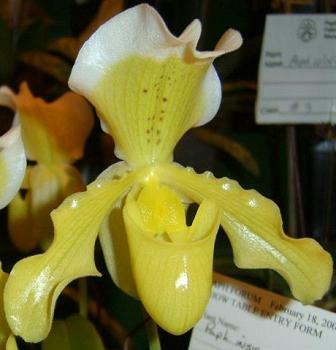 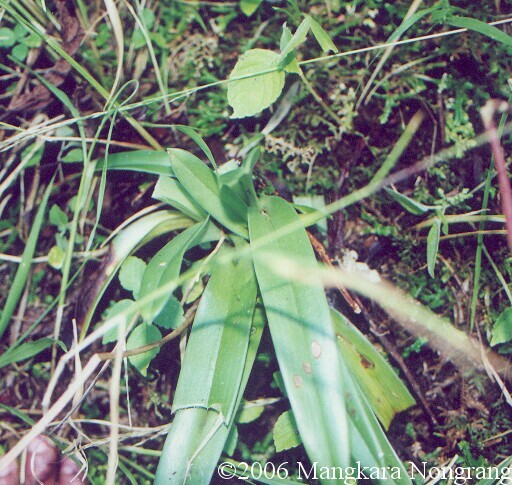 Karasawa, K. "Karyomorphological Studies on the Intraspecific Variation of Paphiopedilum Insigne." 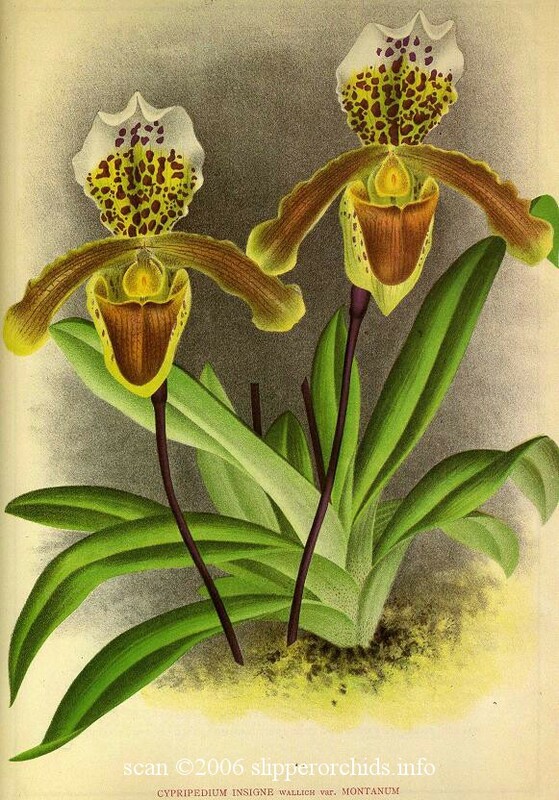 La Kromosomo 2-9 (Apr 1978): 233-55.